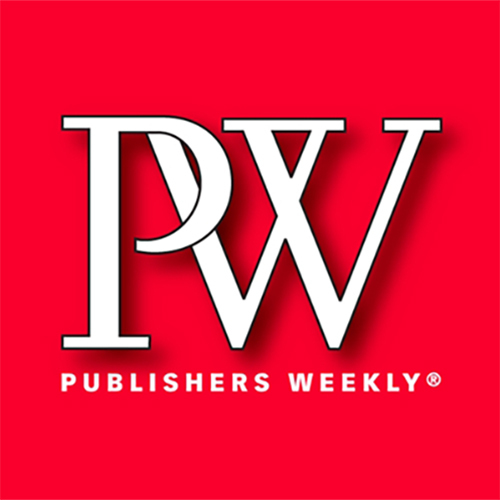 I write regular reviews of poetry and art titles for the "Bible of the book business," a trade news magazine serving publishers, librarians, booksellers, and literary agents. The reviews are anonymous, which makes me feel like a secret agent. But if you're really curious about which reviews are mine, ask. I might tell you.